Thank you for supporting the 2019 Arc Gala! 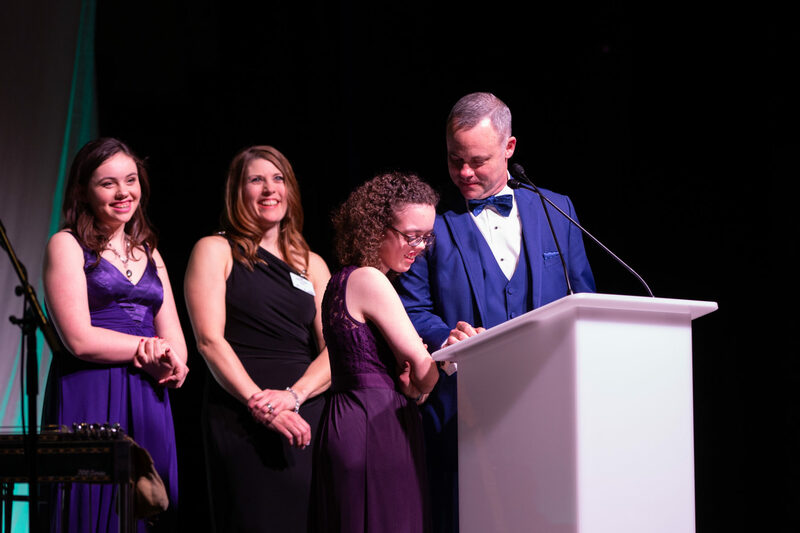 Your gala gifts will fund the modernization and expansion of our education and training models to support the changing needs of individuals with disabilities and their families around the state. Thank you for supporting The 2019 Arc Gala! Thank you to emcee Cathy Wurzer, auctioneer Glen Fladeboe and the Sunshine Committee band for making the evening a success. Learn about the needs funded by The Arc Gala, and give to support our education and training programs. See photos and videos from last year’s gala.